When it comes to fitness we can see the trends changing daily and regularly there are new programs coming out. 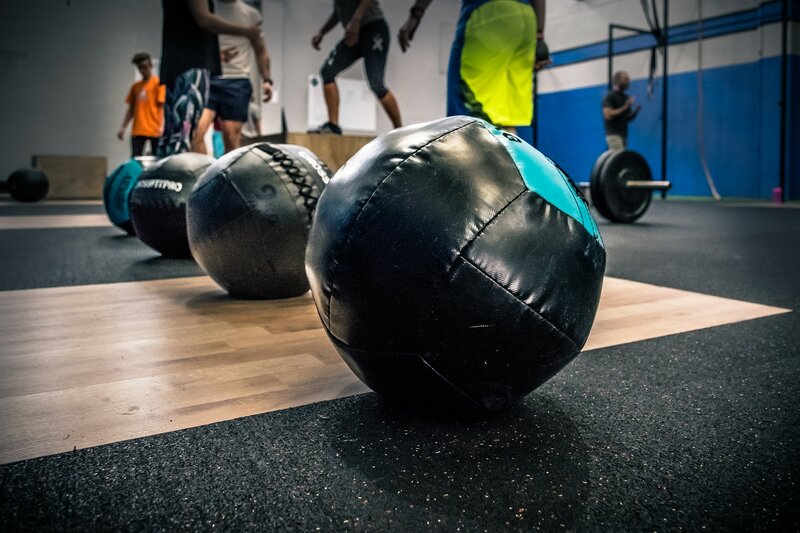 Lately, CrossFit came on top of the list when it comes to the new trends. Becoming an absolute hit in the fitness world. Following the latest workout trends, CrossFit jewelry became an important accessory for the CrossFit enthusiasts. CrossFit is very intense workout program which includes very dynamic actions. Actions in CrossFit are usually plyometric jumps and Olympic lifting of nontraditional weights. The program is basically made for athletes to make a certain amount of particular action repeats in the given time. Those who are a bit more advance in CrossFit are actually competing by measuring the time needed for the particular type of workout. CrossFit, because of its intensity and very explosive muscles action has many benefits for the athletes. Although, high intensity of the workout besides all the benefits, has also the higher risk of getting hurt if the practice is not made correctly. 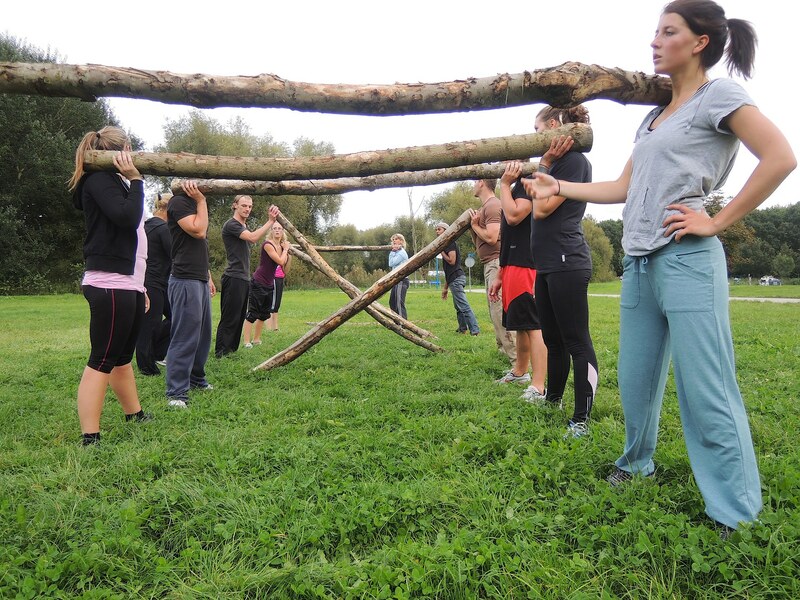 Before joining the CrossFit group in your local gym, you have to prepare and engage a professional fitness trainer. Trainer will show you the correct way to make your workout safe and beneficial for your body. In the beginning of every workout, as you may know already, it is important to warm up wrists, hips, ankles and shoulders so you can be efficient within all workout elements. Because of the intensity and fast muscle action, there is a high chance to hurt yourself in case you did not prepare yourself correctly. The most positive outcome with this type of workout is definitely fast calories burn within a short amount of time. Not excluding the improvement of your overall health, breathing, improving hormone balance and rejuvenating your skin. CrossFit is a remarkable program for everyone who wants to increase the intensity of their workout and speed up the process of muscle building. Everyone should consult fitness coach when starting CrossFit for the first time until you develop proper stability, mobility and movement. With the intensity and a hard workout, it is important to gain enough motivation and determination. That way you will actually come to the results you were expecting. CrossFit jewelry, such as for example barbell pendant is a popular choice with CrossFit enthusiasts. CrossFit jewerly is showing dedication and works as a personal motivation. After every benchmark you accomplish it is important to reward yourself with a token of personal victory. CrossFit jewelry can be a great gift to your friend who you want to reward or motivate.